Now that we are in April, we can officially say that Easter is this month. 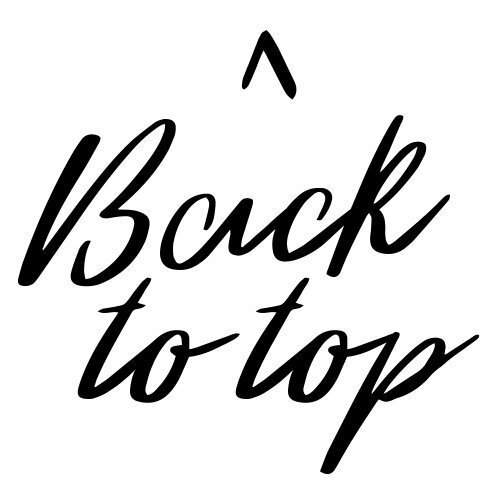 Despite the shops being filled with Easter eggs since January in some cases, it is time to get shopping for all things Easter. 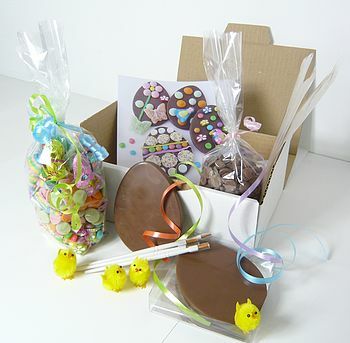 I know that I have to leave it fairly last minute in our house as there is the temptation to break into them early, but I have been looking for some Easter eggs (or Easter related edible things), to get you some ideas and get them bought or ordered. Are there any here that take your fancy? It would be great to hear what you think. If you have a someone in the house that enjoys the finer things in life, as well as some stunning combinations of eggs, then how about the following? 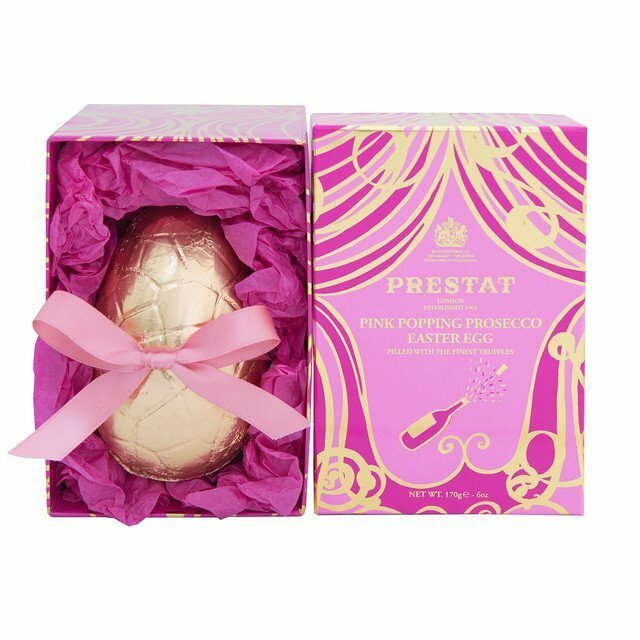 From the new Ruby Chocolate Easter Egg (£17.50) and Popping Prosecco Easter Egg (£17.50) to the London Gin Easter Egg (£17.50) and Sea Salt Caramel Easter Egg (£17.50), Prestat (www.prestat.co.uk), chocolatier to Her Majesty The Queen, has a delicious range of beautifully packaged eggs to treat your loved ones to this Easter. 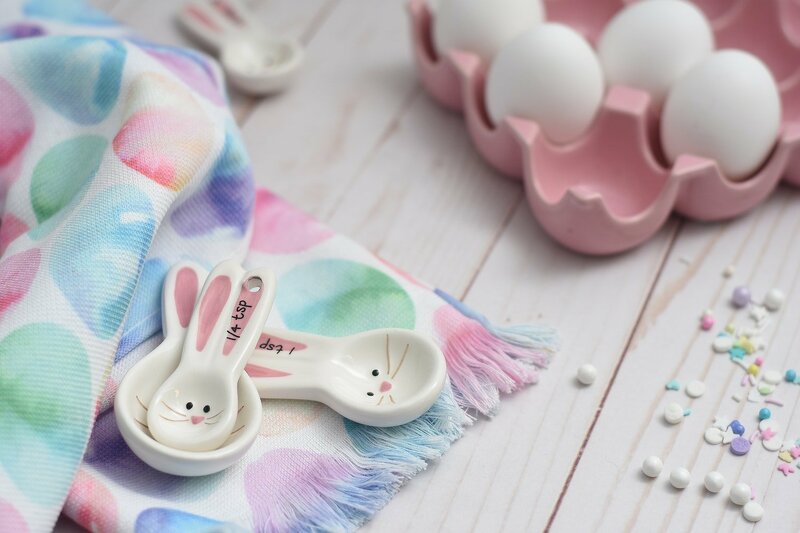 If you have little ones in the house where a full egg can be a little much for them, then these egg ‘slices’ can be a nice idea, as well as the fact that they get to decorate the eggs with sweets too. Perfect if you have a few children that can share, as there are four flat egg slices. Can be a good thing to do together on Easter itself, or during the Easter school holidays. If you have someone in your home with a specific diet, such as vega or dairy-free, then it can feel daunting known where to start with Easter eggs for them. There are ones out there if you look, though. This one I have found from Hotel Chocolat, is smooth 70% dark chocolate, with added Tasmanian peppermint oil, and nibbly mint shards to give it a unique chocolate peppermint flavour. 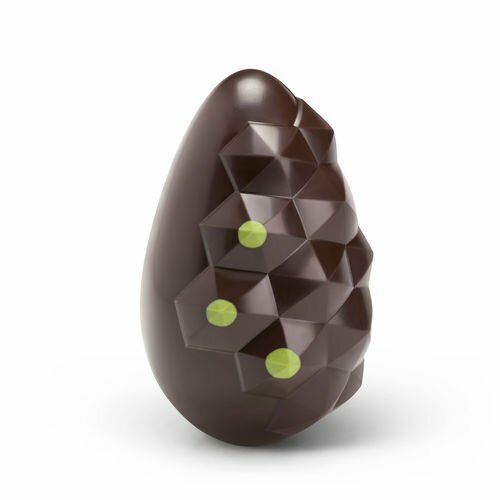 Vegan Chocolate Peppermint Egg – £15 (the only allergen is soya). 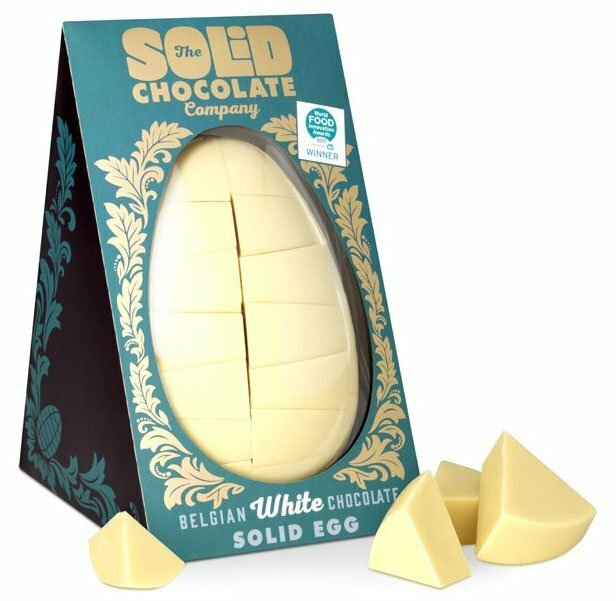 If you have someone in the house that loves Easter for all of its chocolatey goodness, then why not choose a solid egg this Easter? There aren’t many of them out there, so this white chocolate one could be just the thing. The handy thing is that it is divided into bite sized chunks for you (750g white chocolate in total). 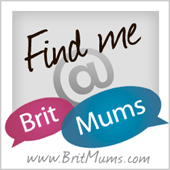 *this post contains gifted items, but all thoughts are my own and only recommend things that I have used and enjoyed. I haven’t had an Easter Egg in years because I’m not a fan of milk chocolate (and I try to avoid dairy when possible) but dark chocolate from Hotel Chocolat is amazing so I LOVE the sound of that one. The cheese egg sounds questionable but I bet I’d devour it in one! 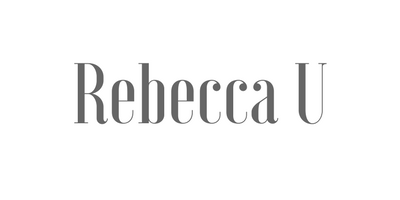 I think it’s the name more than anything, haha! OK I would totally take a cheese egg, or the solid white egg they both look amazing! Thank you for the unique ideas. I am one of those weirdos who like white chocolate – that looks so good. 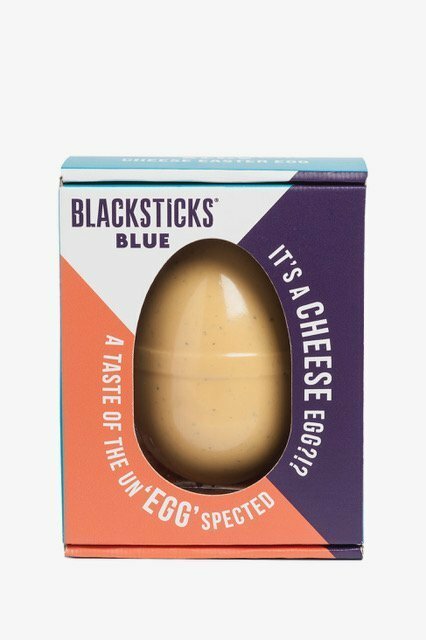 Honestly not sure why I hadn’t thought of non-chocolate eggs but the cheese one sounds delish! I would LOVE the solid white chocolate ones! These are great alternatives to the traditional eggs.